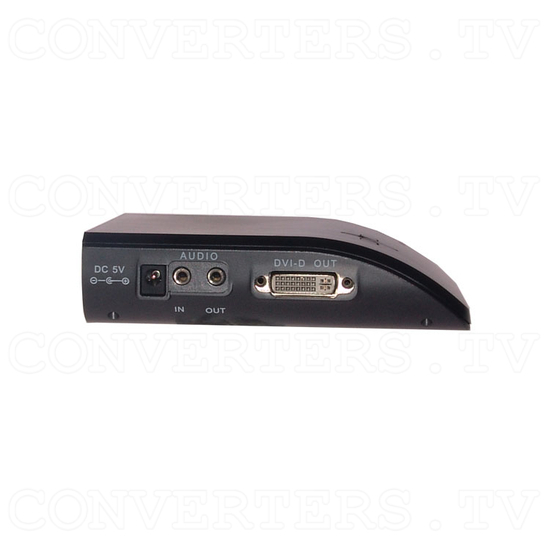 Video to SXGA Converter Box is designed to accept Composite Video, S-Video and Component Y/Cb/Cr signal inputs and convert to PC resolutions from VGA to SXGA format. The converter can connect to your PC monitor using a DVI cable or standard PC VGA cable. It is ideal for use with standard PC's and video game consoles such as Playstation 2 & 3, Game Cube, XBOX etc, and all types of Playback devices such as DVD's, VCR's, Camcorders etc. 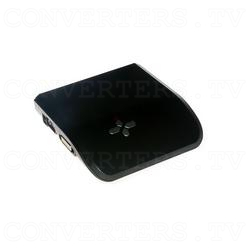 The Video to SXGA Converter Box can have any combination connected of DVD and VCR players, Camcorders or CCD's, video game consoles such as Microsoft XBOX and XBOX360, Nintendo 64, Playstation 2 and 3 and GameCube, all for display on your HDTV, CRT, LCD or Plasma monitors. Monitor connection can be via a standard PC VGA cable (15pin) or via a DVI-D cable (28pin). Your PC is always connected and can also be selected for viewing on your monitor. Resolutions available for output are VGA(640x480), SVGA(800x600), XGA(1024x768) and SXGA(1280x1024). The DVI-D output can be used to maximise the quality of the signal to your display, whether it be LCD, Plasma or HDTV. 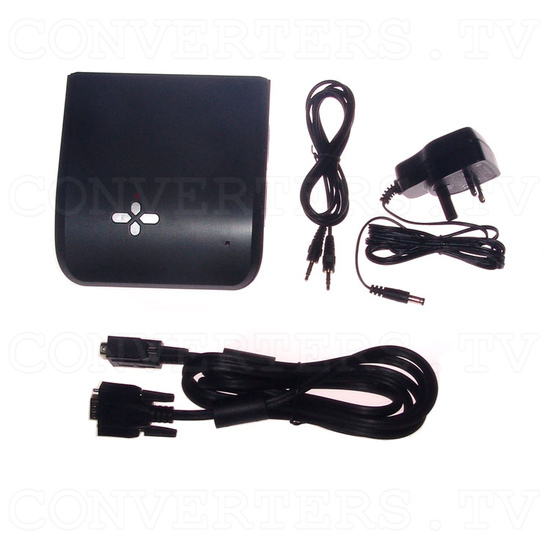 Video to SXGA Converter Box is designed to accept Composite Video, S-Video and Component Y/Cb/Cr signal inputs and convert to PC resolutions from VGA to SXGA format. 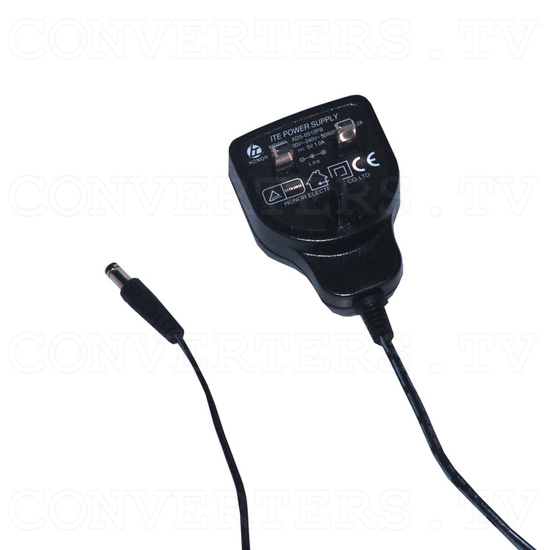 The converter can connect to your PC monitor using a DVI cable or standard PC VGA cable. It is ideal for use with standard PC's and video game consoles such as Playstation 2 & 3, Game Cube, XBOX etc, and all types of Playback devices such as DVD's, VCR's, Camcorders etc. 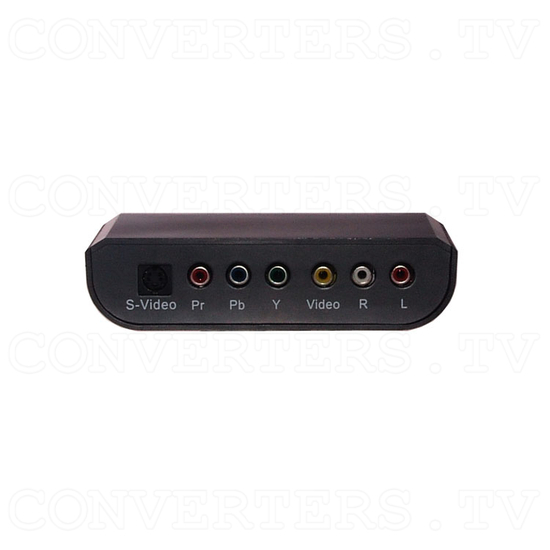 The Video to SXGA Converter Box can have any combination connected of DVD and VCR players, Camcorders or CCD's, video game consoles such as Microsoft XBOX and XBOX360, Nintendo 64, Playstation 2 and 3 and GameCube, all for display on your HDTV, CRT, LCD or Plasma monitors. 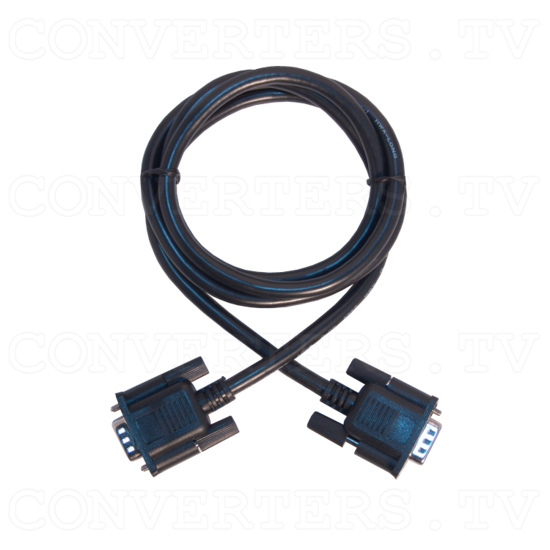 Monitor connection can be via a standard PC VGA cable (15pin) or via a DVI-D cable (28pin). Your PC is always connected and can also be selected for viewing on your monitor. Resolutions available for output are VGA(640x480), SVGA(800x600), XGA(1024x768) and SXGA(1280x1024). The DVI-D output can be used to maximise the quality of the signal to your display, whether it be LCD, Plasma or HDTV. All inputs and outputs clearly labeled and accessible. No software required. Plug and Display. No need to have your PC working. Compatible for PAL and NTSC. Multiple signal inputs: Composite & S-Video, Component Y/Pb/Pr and PC. Audio L/R input and L/R output. Produces a sharp and stable image output to VGA or DVI-D.
Works with CRT or LCD-TFT monitors. Resolutions supported: VGA, SVGA, XGA and SXGA. User controls on top panel of converter. Full OSD control function and volume control. Input connections: Composite-1 x RCA socket; S-Video-1 x 4 pin mini-din; Component Y/Pb/Pr-3 x RCA socket; VGA-1 x 15pin D-sub female; Audio-2 x RCA Left and Right sockets. Output connections: VGA-1 x 15pin D-sub female; DVI-D-1 x 28 pin female; Audio-2 x RCA Left and Right sockets. 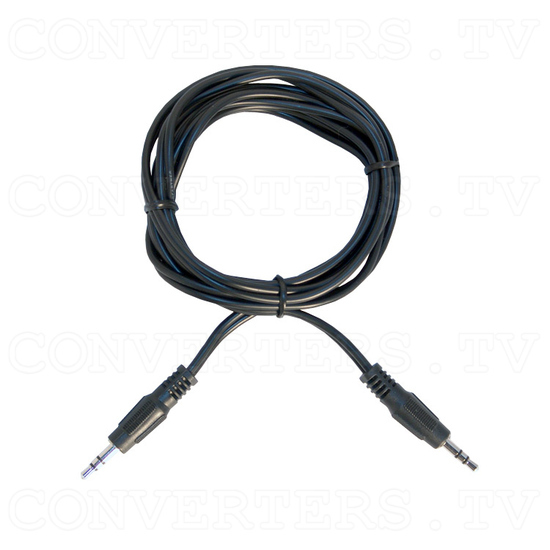 Scan Rate Conversion: selectable 60Hz and 75Hz output signal. Scaling: Non-linear high order scaling for expansion and diminution ratio. Independent expansion ratio in Horizontal and Vertical direction. Supports both down and up scaling. Advanced Video enhancement processor: Non-linear 16:9 conversion; 24bit digital RGB/YCbCr; Programmable sharpness and peaking enhancement; Colour transient improvement. Colour Processing: Built-in colour space converter; Programmable gamma correction for different colour temperature and contrast; Digital brightness, saturation and hue colour controls.